Q. 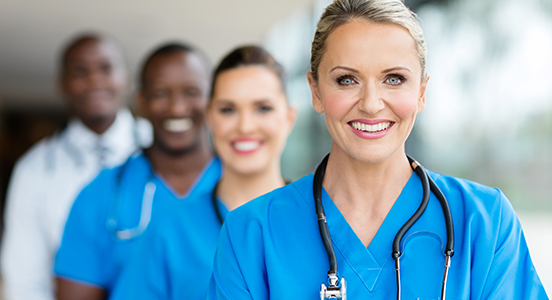 A client is scheduled for surgery under general anesthesia. The night before surgery, the client tells the nurse, "I can't wait to have breakfast tomorrow." Based on this statement, which nursing diagnosis should be the nurse's priority? Explanation: The client's statement reveals a Deficient knowledge related to food restrictions associated with general anesthesia. 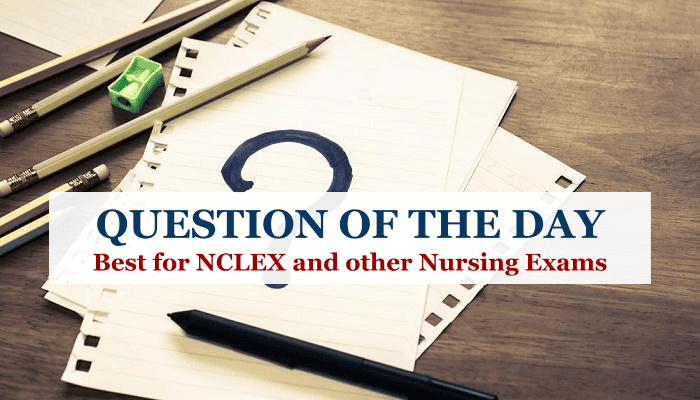 Fear related to surgery, Risk for impaired skin integrity related to upcoming surgery, and Ineffective coping related to the stress of surgery may be applicable nursing diagnoses but they aren't related to the client's statement.